Nancy Frances Hettich, age 75, of Newark, Delaware and formerly of Philadelphia, PA passed away on Sunday, March 24, 2019. Nancy was born in Philadelphia, PA., daughter of the late Charles Kelly and Daisie Williams Kelly. 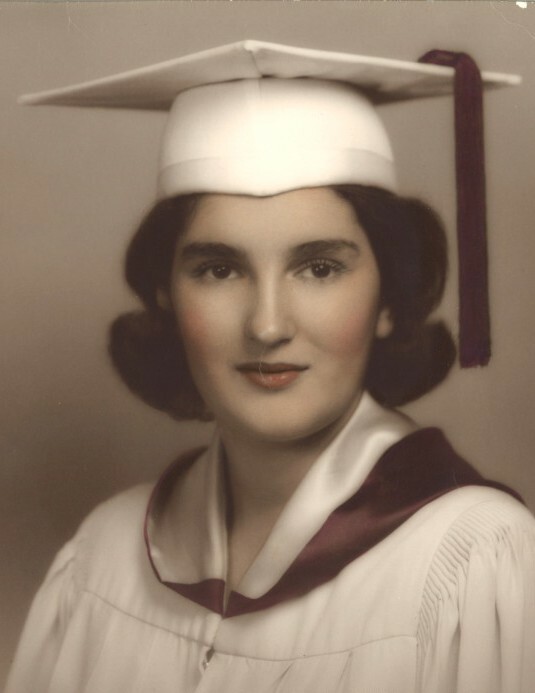 She graduated from the Little Flower Catholic High School, class of 1961. Nancy retired from Facilities Services at the University of Delaware. She loved feeding humming birds and having her grandchildren plant flowers in her garden. Nancy went on her dream vacation to Kentucky with her family in May of 2018. She loved visiting her friends and going shopping. Nancy is survived by her husband of 54 years, Gerard F. Hettich, her daughters, Nancy Mirkovic of Delaware City, DE and Mary Jane Stanku of Philadelphia, PA; her grandchildren, Alexis Stanku of Philadelphia, PA, Laura Mirkovic and Marco Mirkovic, both of Delaware City, DE. A Visitation will be held on Sunday, March 31, 2019 from 1:00 to 2:00 PM at the BEESON FUNERAL HOME, 2053 Pulaski Hwy., Newark, DE 19702. A Prayer Service will be held at 2:00 PM, following the visitation. Interment will be private.